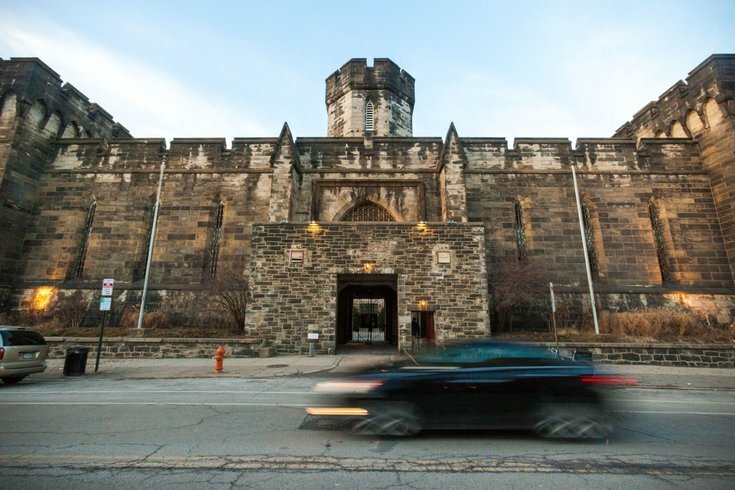 Eastern State Penitentiary on Fairmount Avenue was built in 1829 and is open to the public as a U.S. National Historic Landmark. This summer, there will be pop-up yoga in Fairmount on Tuesday nights at 7 p.m. The hour-long class will take place outside on the grass, directly behind historic Eastern State Penitentiary. Each class will be $10 (cash only) to join, with the first taking place June 5. Remember to bring a mat and water if you plan on attending. After class, participants are invited to hang out and refuel together. A nearby food truck will be selling pizza.